LARGE DRIVEWAY FOR SEVERAL CARS. 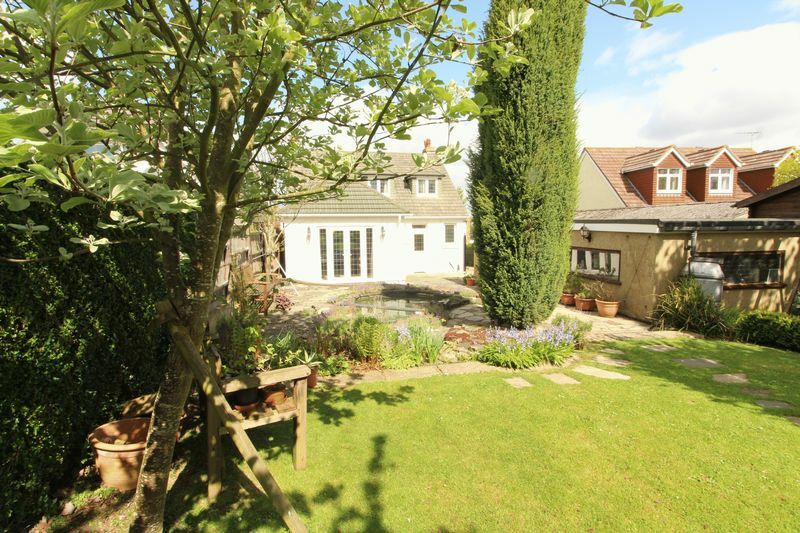 180FT GARDEN OFFERS A MIX OF TRADITION AND CONTEMPORARY. 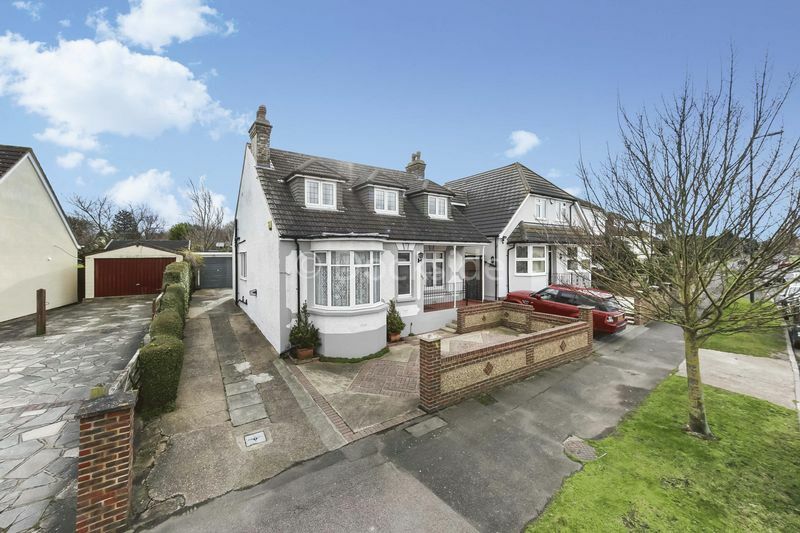 PRICE RANGE £525,000 - £550,000 A wonderfully and deceptively, prime-positioned four double bedroom detached home which has sizeable south facing garden, large good quality shiplap shed, Double Tandem Garage and large driveway for several cars. 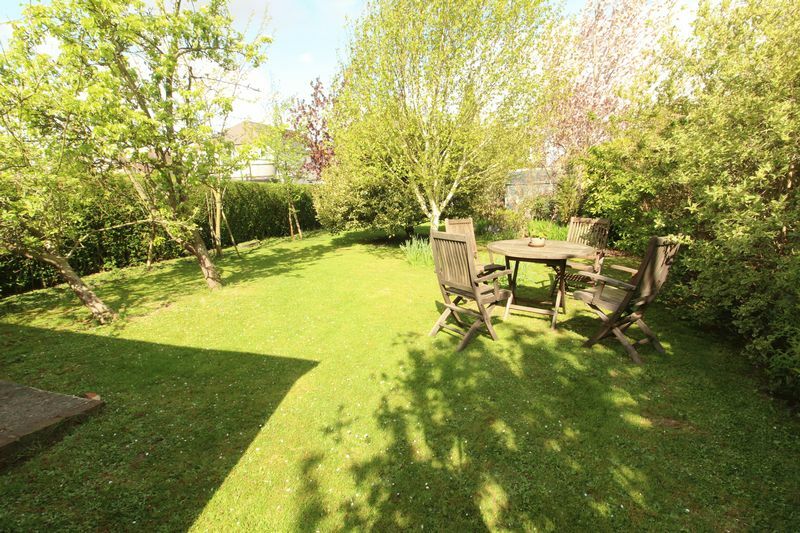 Sitting on a good sized plot and located in a sought after location with far reaching farm views. Upon approaching the house, there is a veranda. 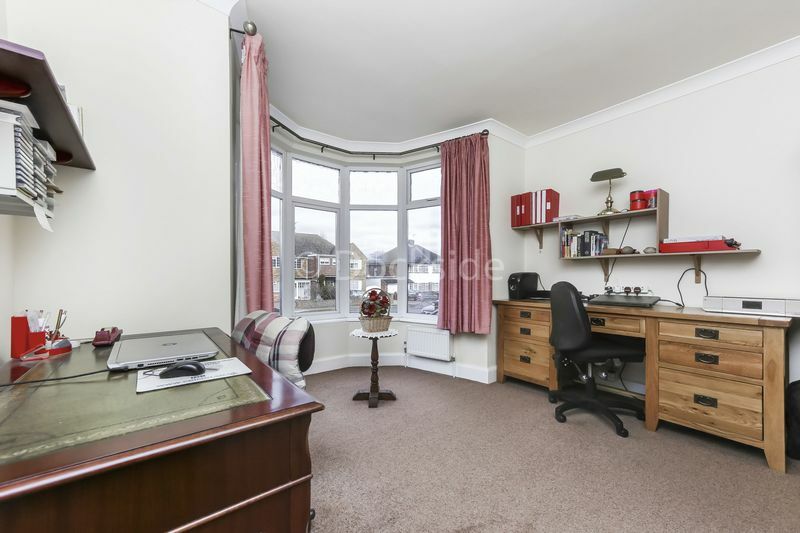 Once you have entered the home, there is entrance hall with two good sized bedrooms at the front of the house, with one currently being used as a study and boasting large bay window. 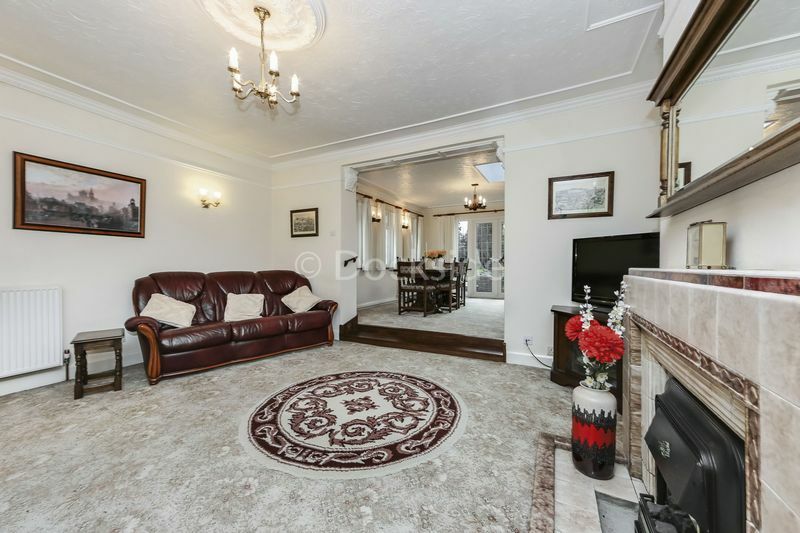 Follows through into the 29’ open plan living and dining room. The dining room was also an extension to the house, and offers an abundance of natural light from the generous French doors, three side windows and Velux window. 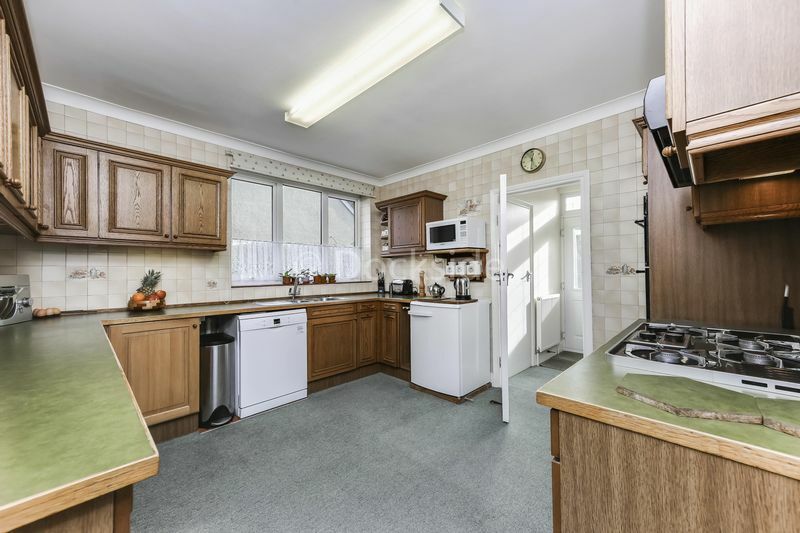 The other side of the hallway is the kitchen, and just tucked away behind is a utility room. 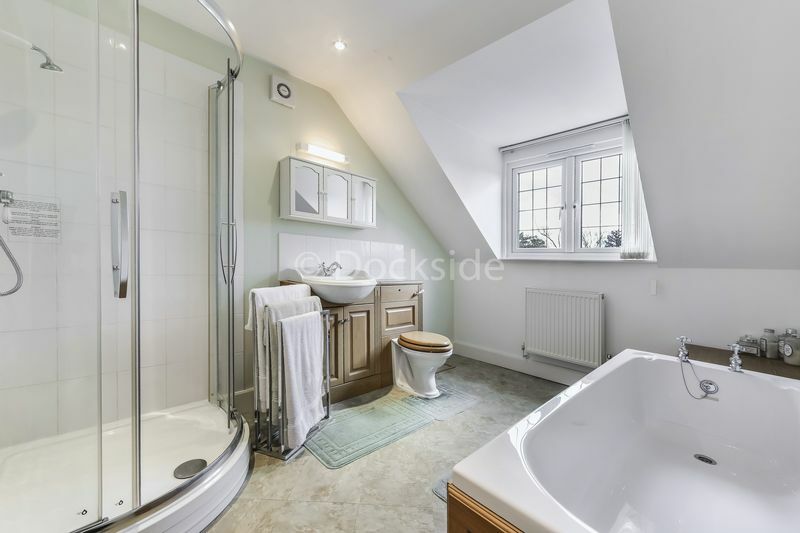 The utility room benefits from access to the rear garden as well as the downstairs shower room/WC. 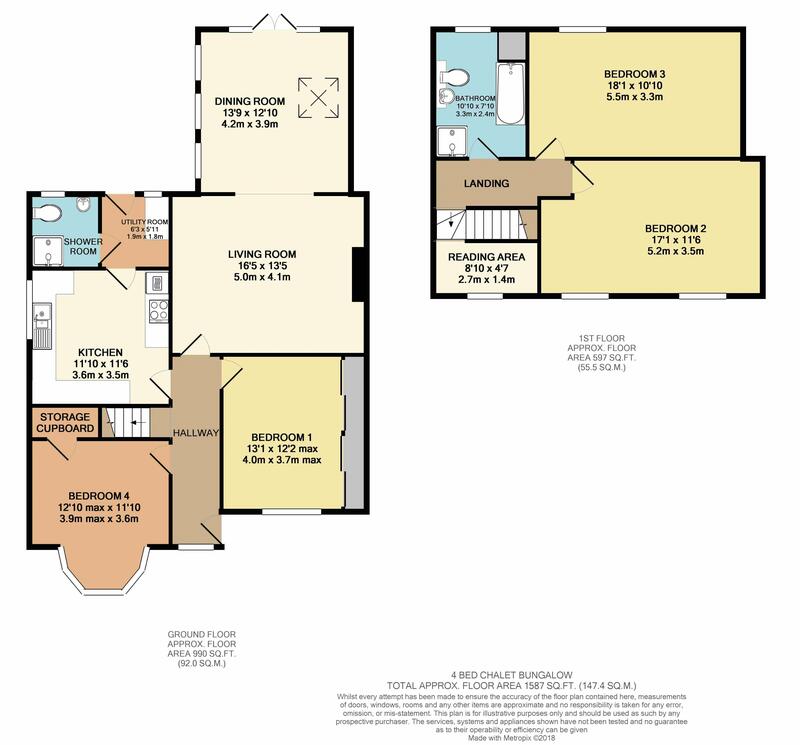 The wonderfully dynamic living space is ideally positioned leading onto the beautiful landscaped garden. The exterior has been designed to offer perfect space for entertaining. 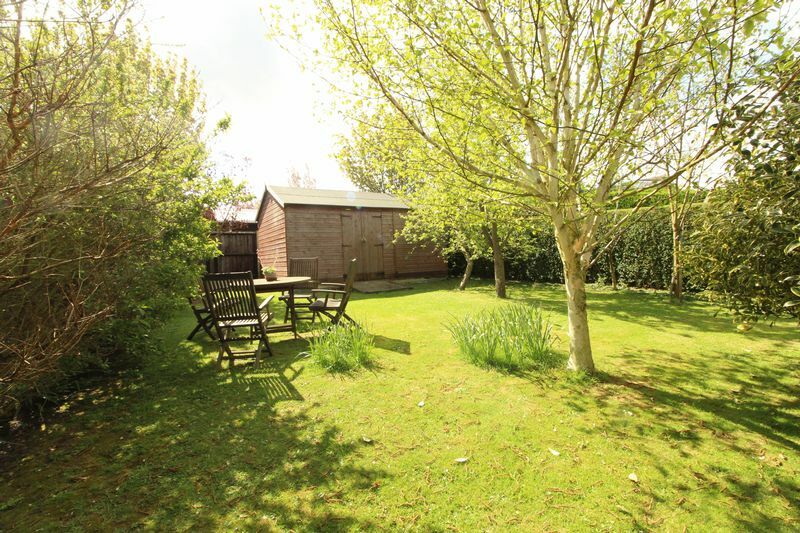 The shed is particularly well positioned and could be used for a mixture of uses including summer house. 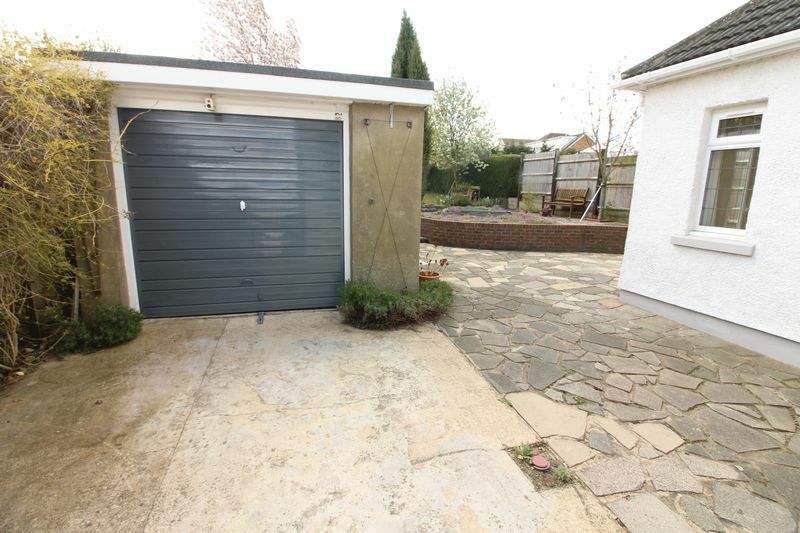 There is access to the double tandem garage. also. 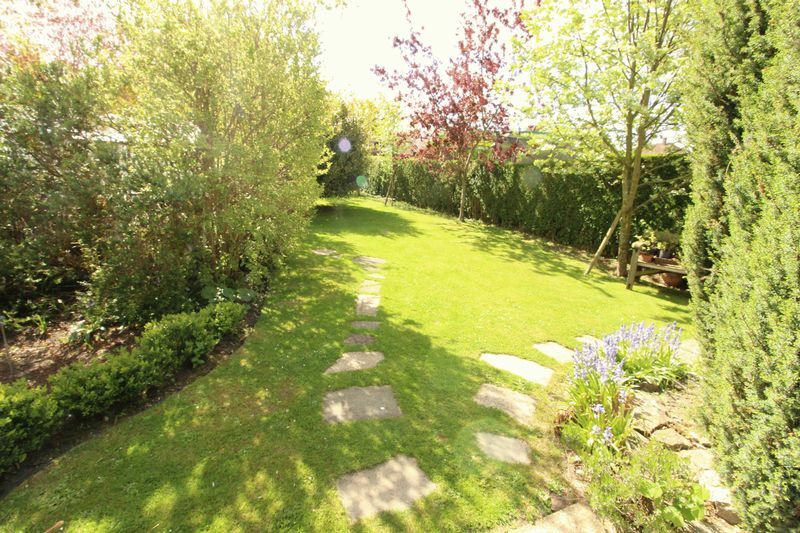 What we especially love is the garden for not only the size, being approx. 180ft long from front to back, but also it offers a mix of tradition and contemporary. 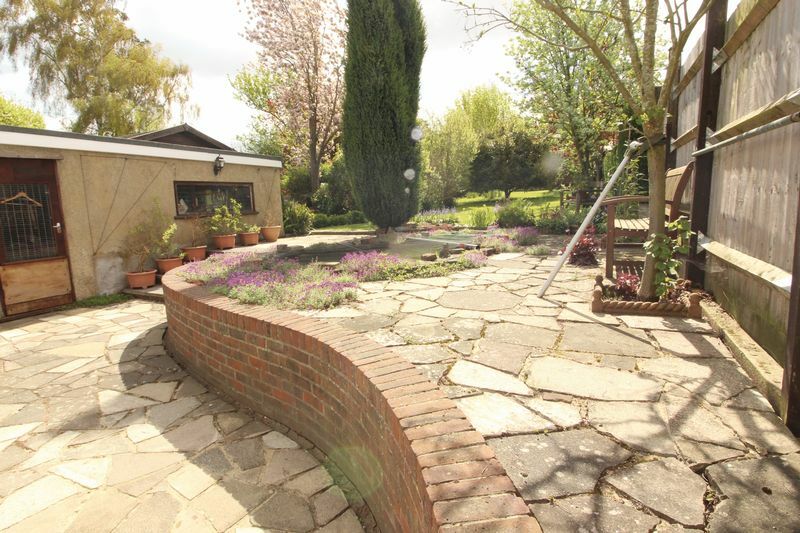 The pond and surrounding shrubs and trees create a tranquil seating area, whilst the patio area is well position for entertainment space, especially with access to the front, utility room and dining room. 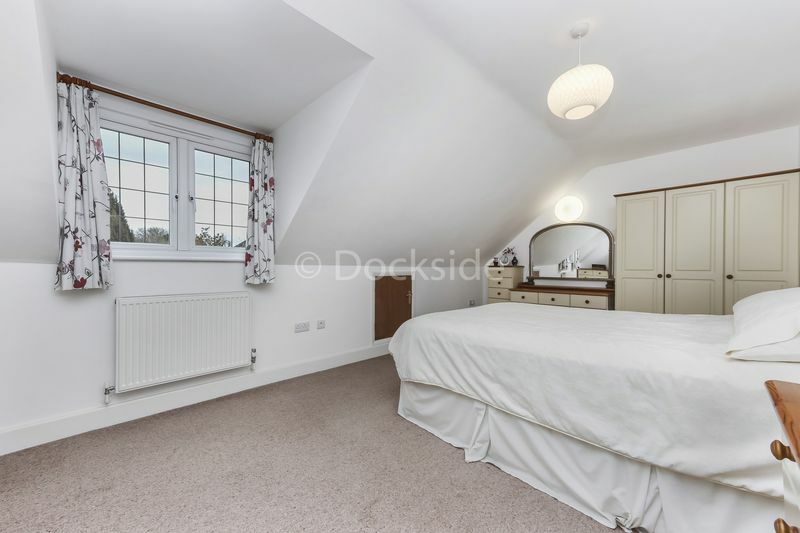 Upstairs of this home, you have this impressive landing which leads onto both bedrooms and the bathroom. 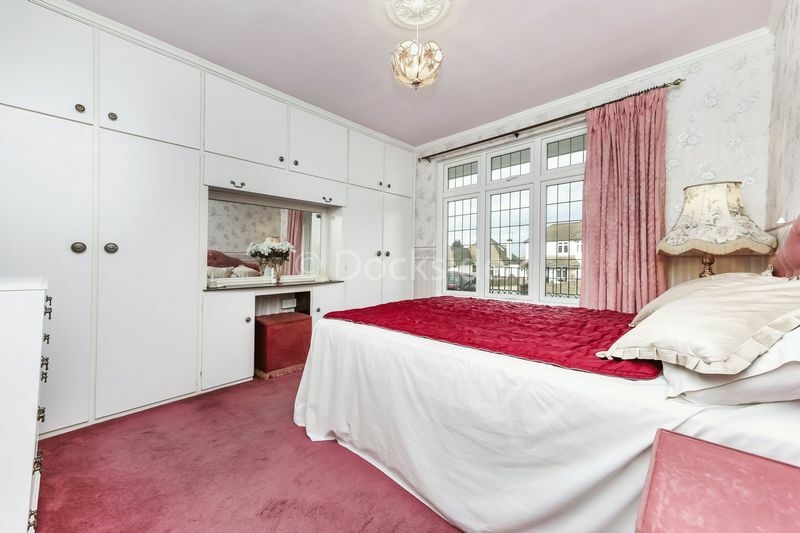 If this wasn’t enough it should be fairly easy enough to convert both of these rooms to potentially accommodate another room or en-suite facilities and walk in wardrobes. You also have large storage capacity under voids and in loft. What is not to be impressed by? 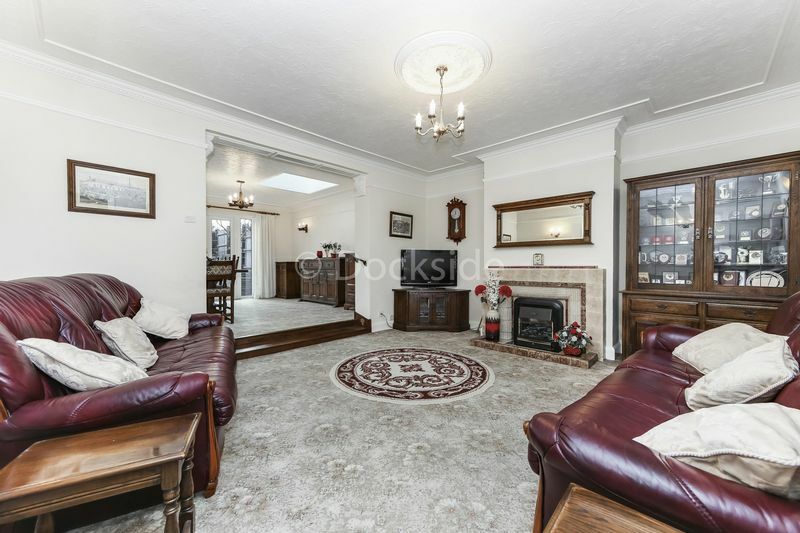 This lovely home is located on Brompton Farm Road, known by the vendor as a desirable residential area. It is well placed for access to the wonderful mix of independent retailers as well as the amenities of neighbouring towns. Provides easy access to the city and Kent coasts with the station links and numerous local buses. 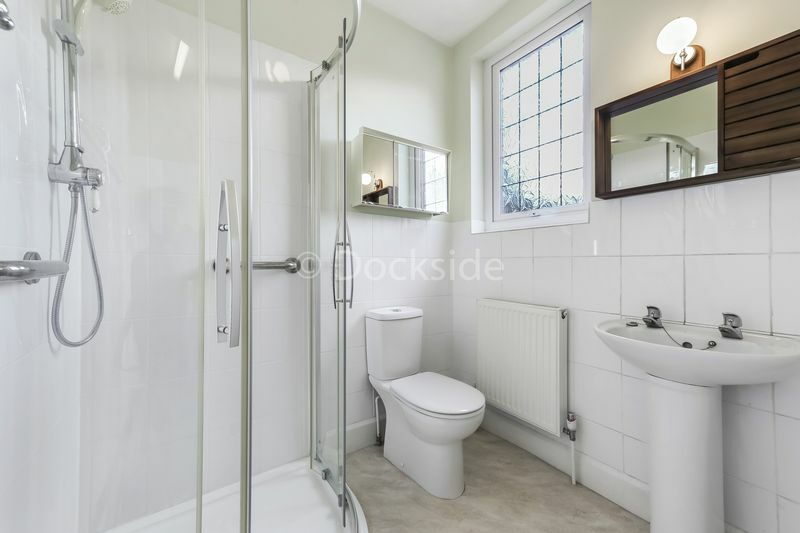 The property is easily accessible to Ebbsfleet international, making commuting even easier. 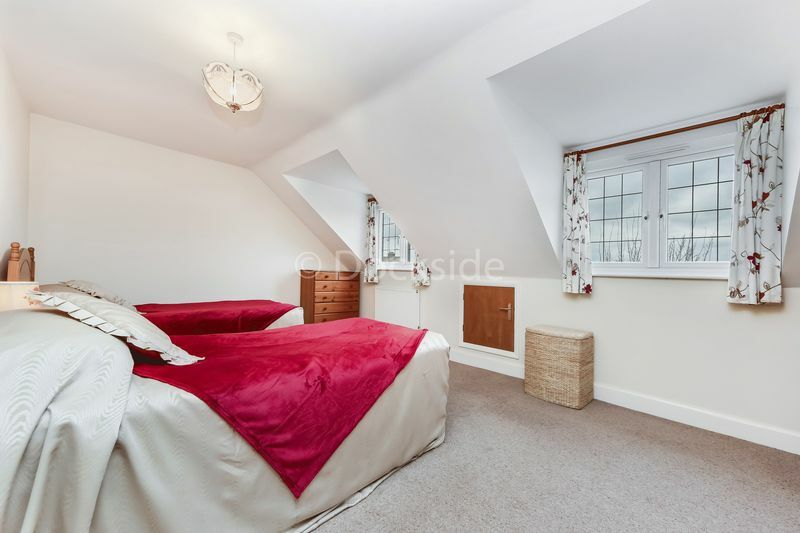 While also being situated just of the A2 which in turn gives direct access to the M2, M20 and M25, and close proximity to schools, colleges, university hospital and recreational facilities. 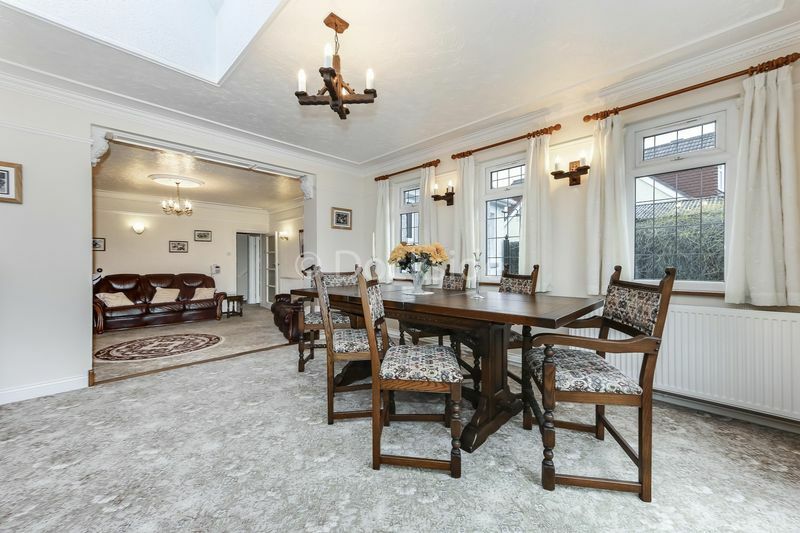 Sympathetically redesigned and beautifully refurbished this fantastic home delivers a family friendly contemporary style of living. A must see!